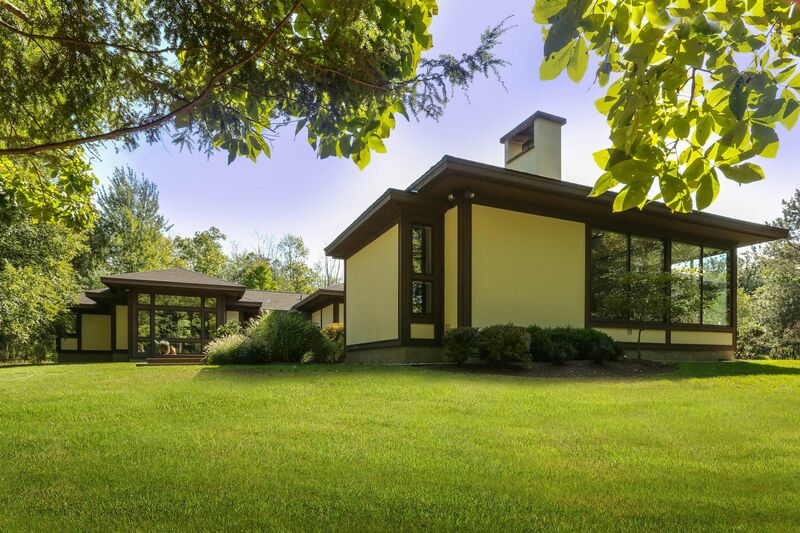 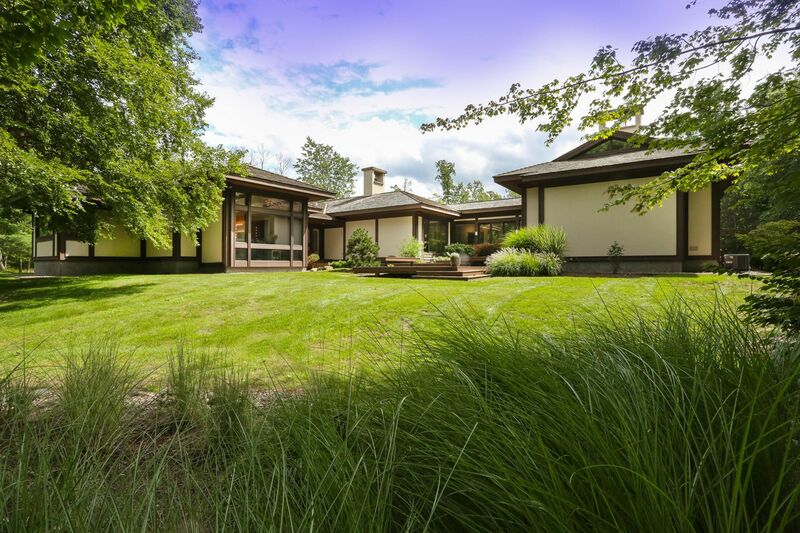 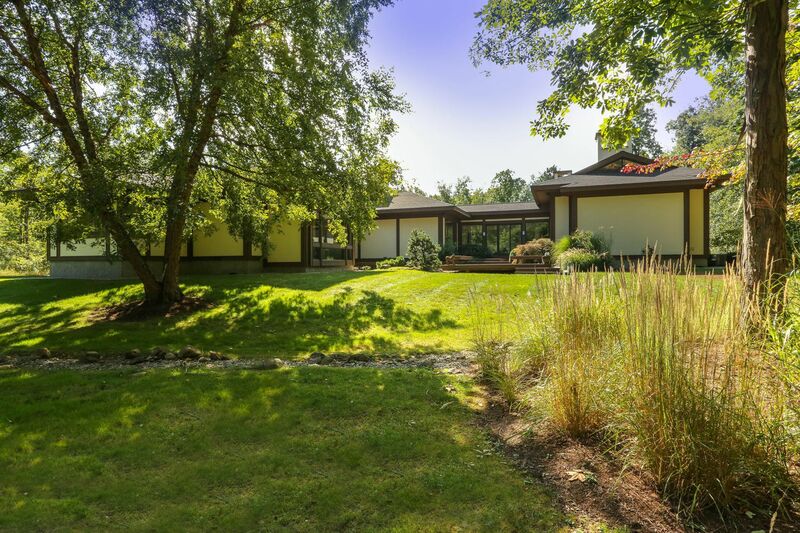 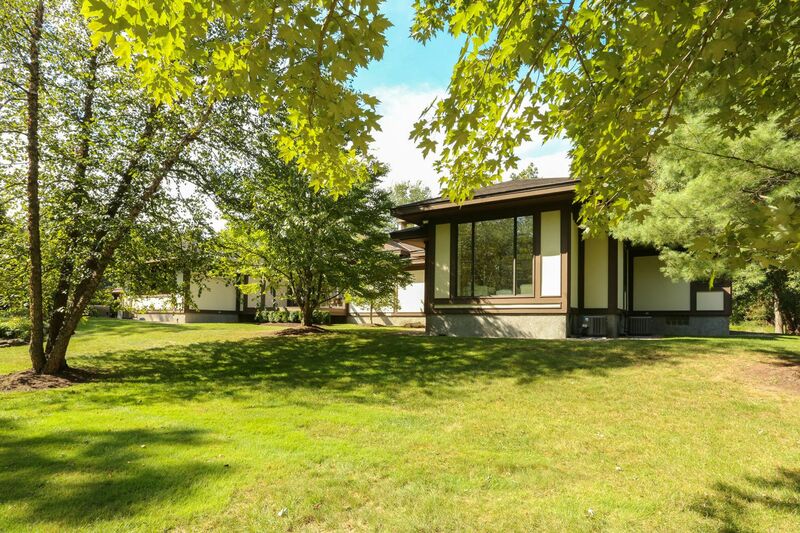 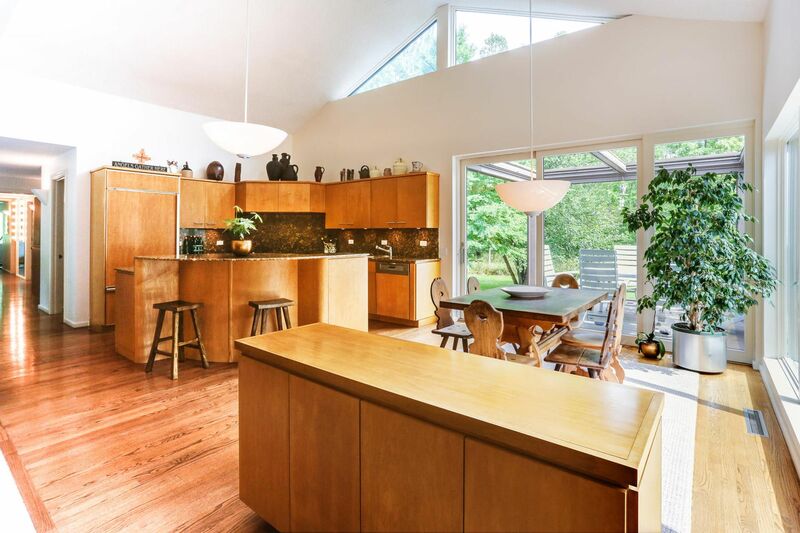 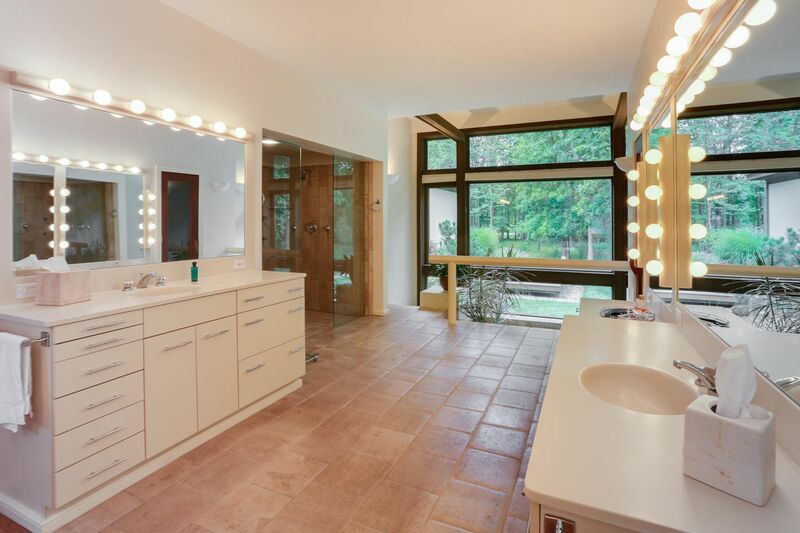 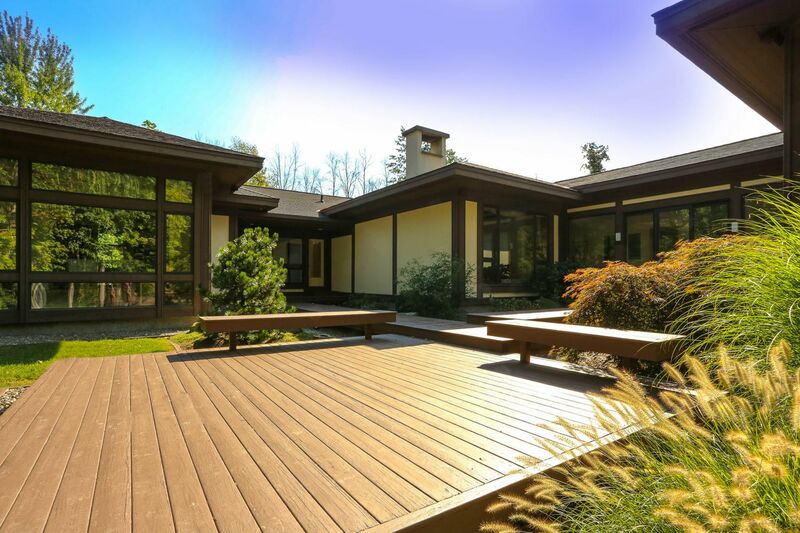 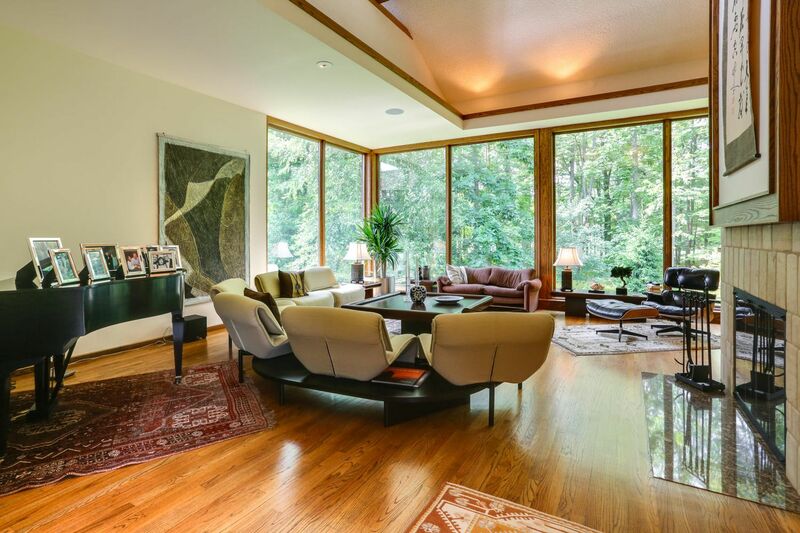 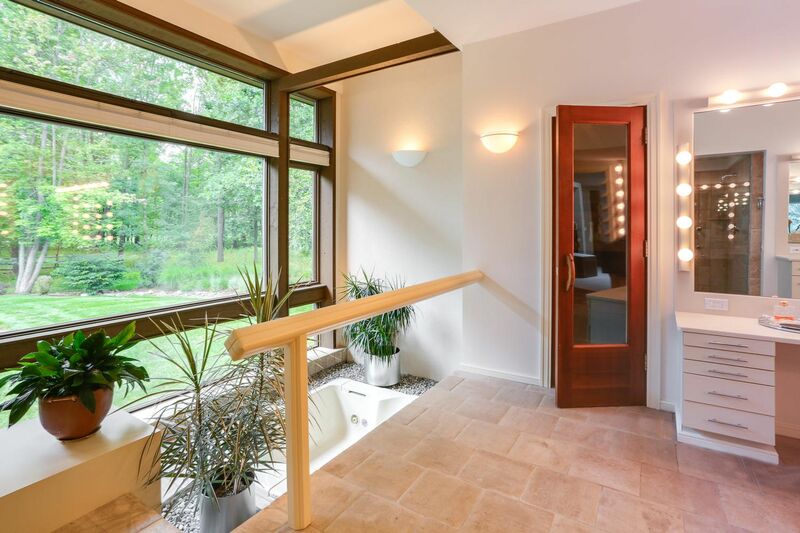 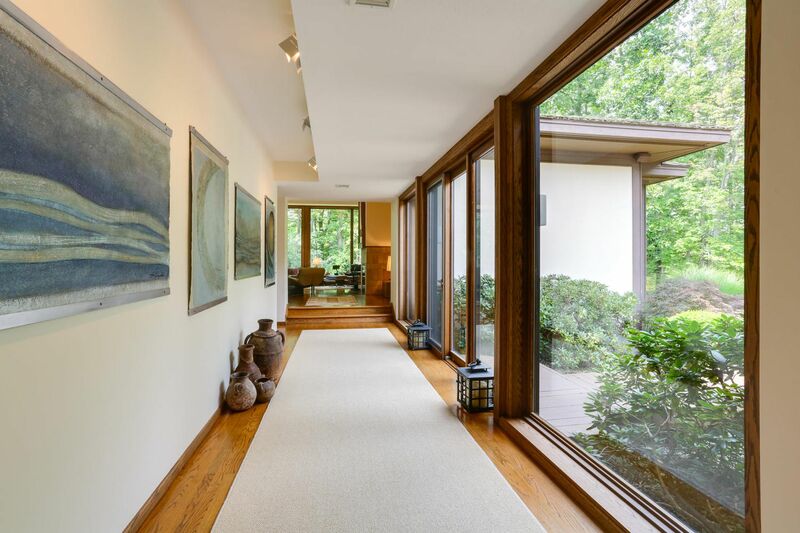 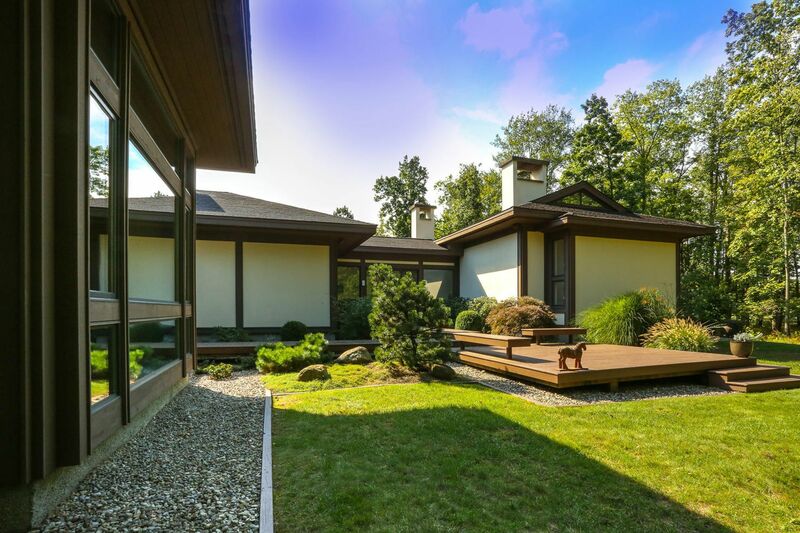 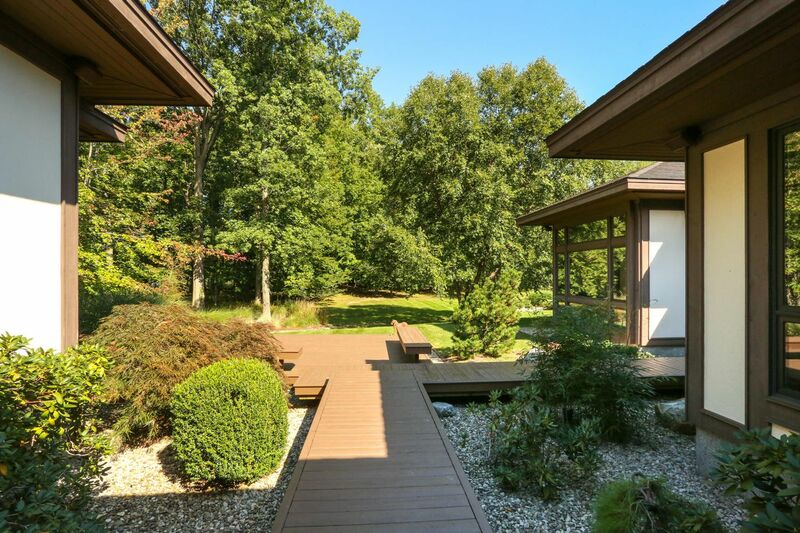 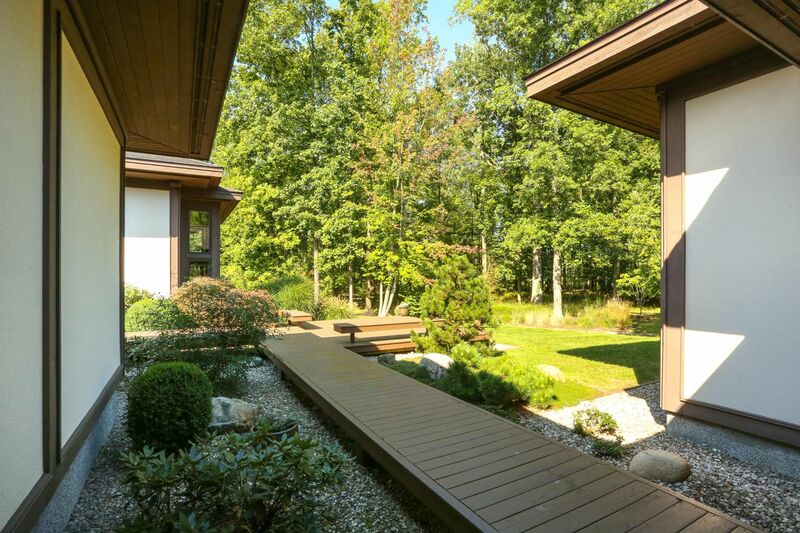 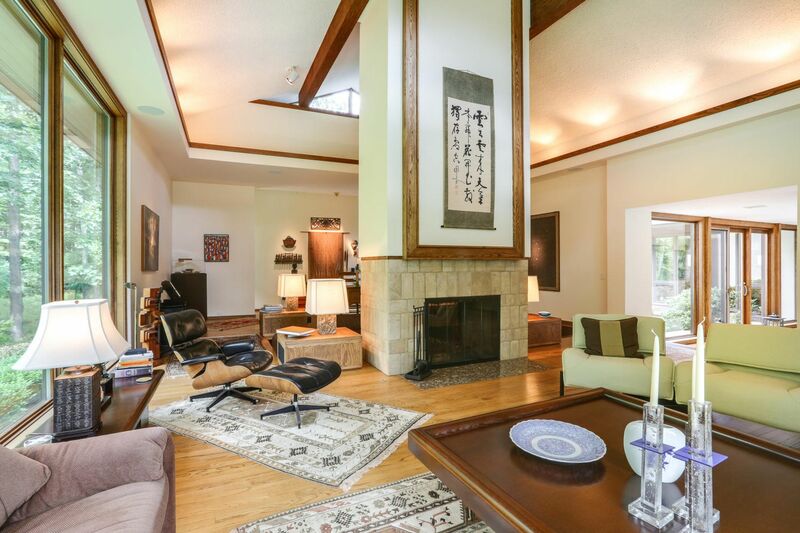 Amazing Custom Contemporary on Nearly 13 Private Acres! 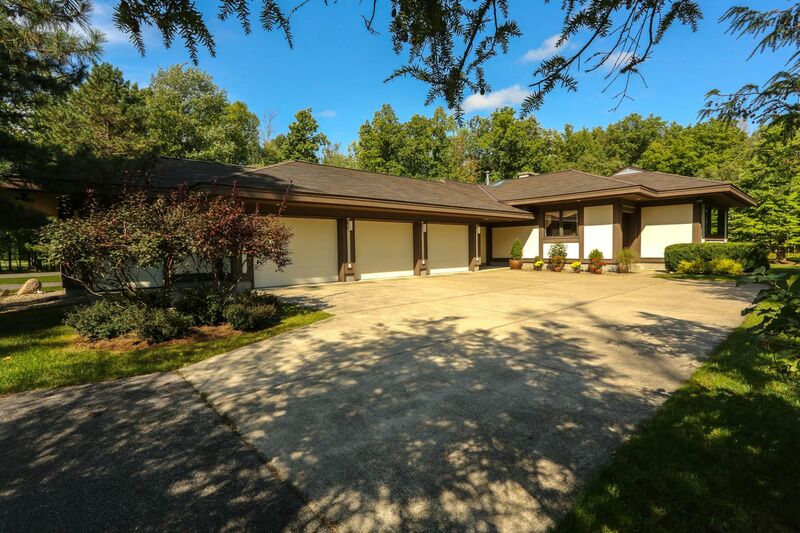 Located just 20 minutes from downtown Buffalo and less than 5 minutes from the charming Village of East Aurora, in a community often referred to as "one of the area's best kept secrets," this truly one-of-a-kind contemporary single story home, which was built to the highest standards and of the finest materials, has been impeccably-maintained and lovingly cared for by its original owners. 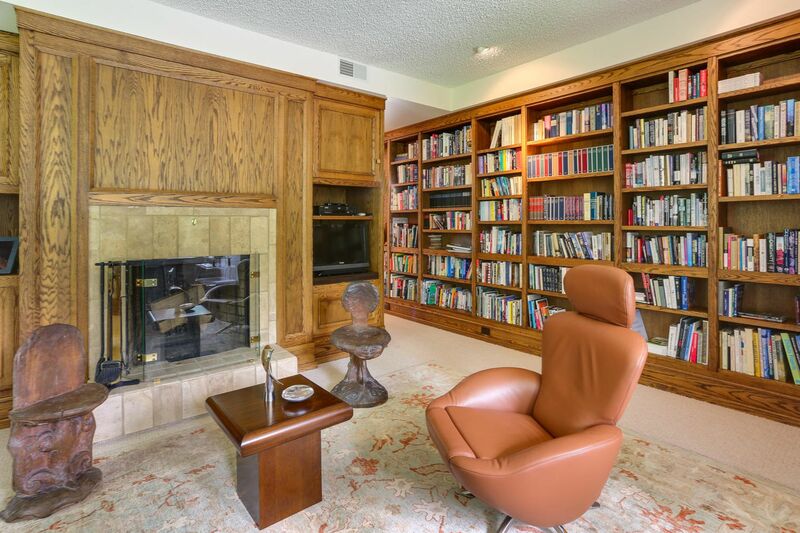 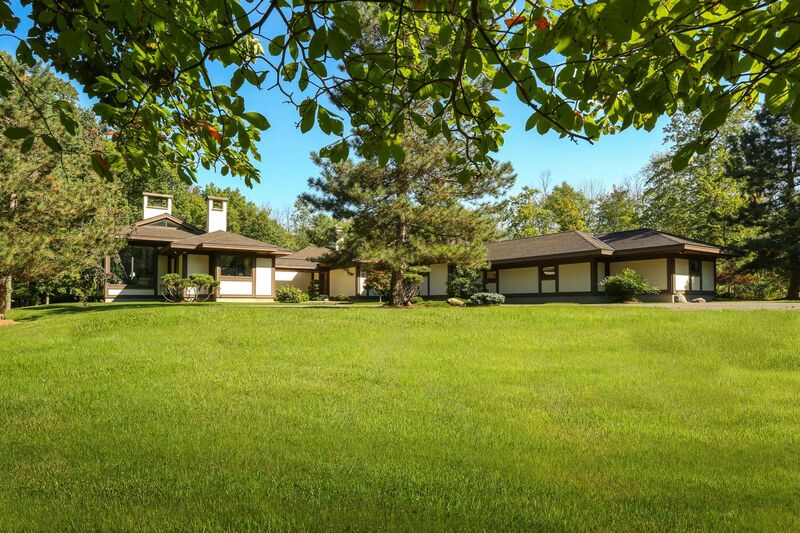 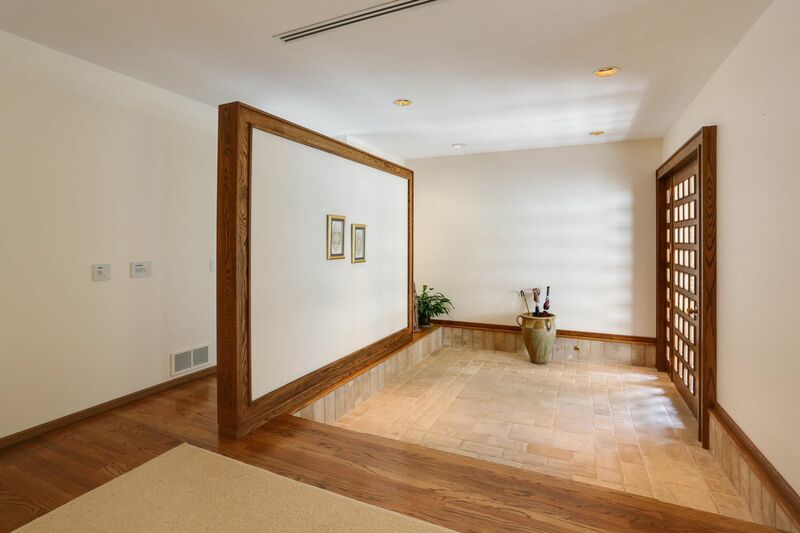 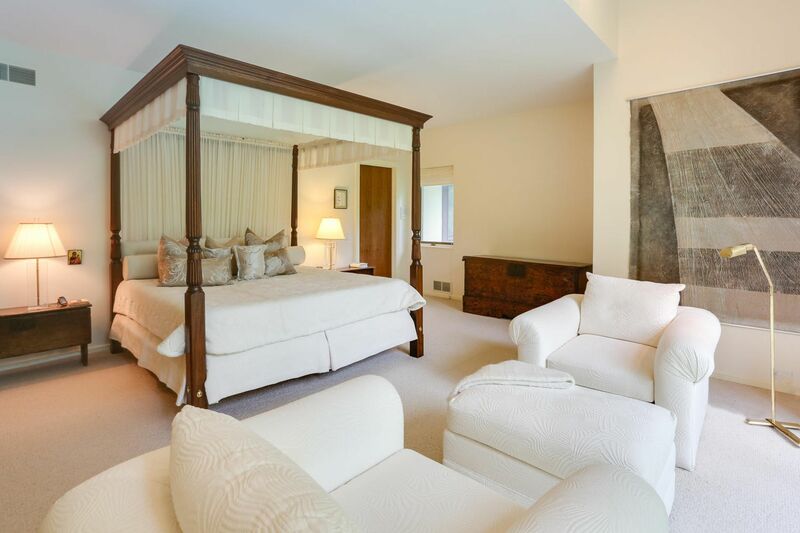 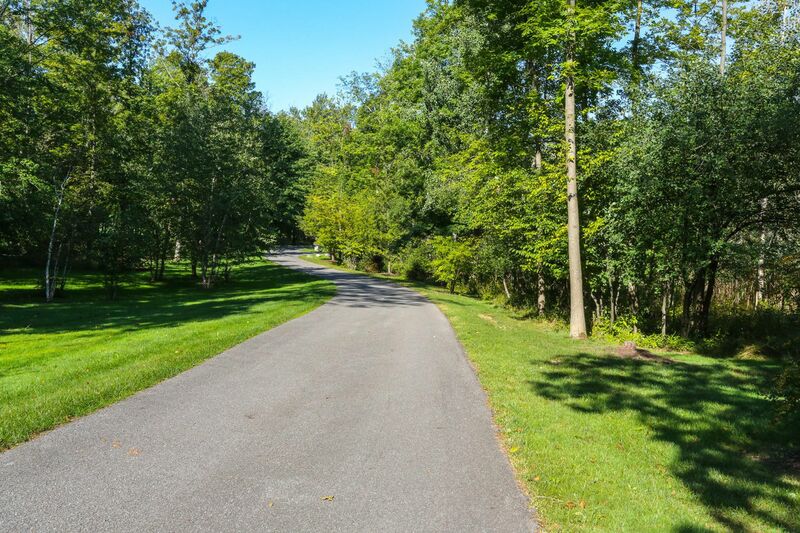 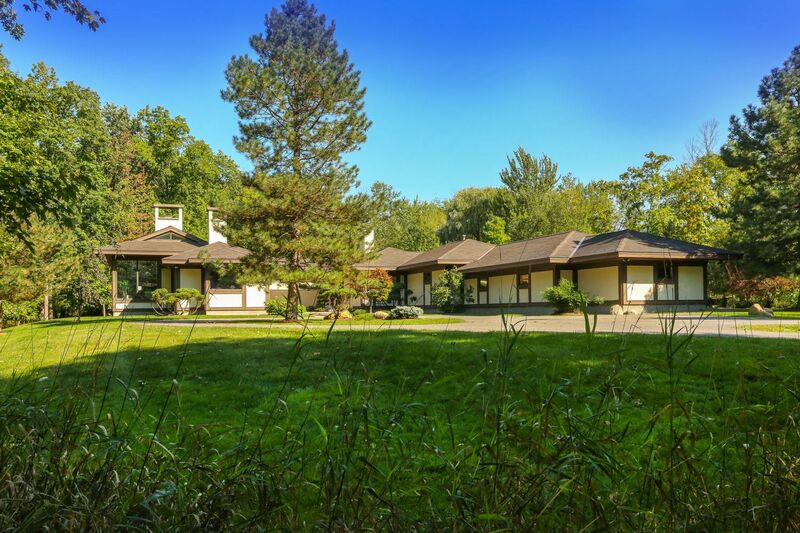 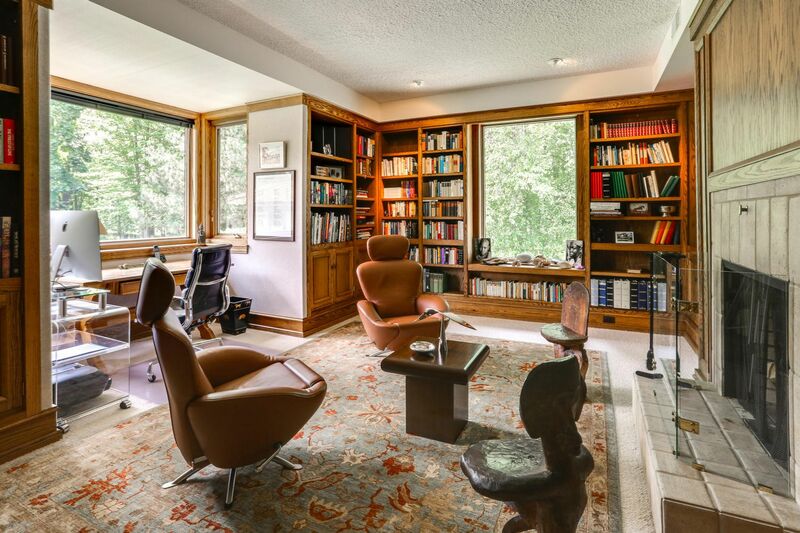 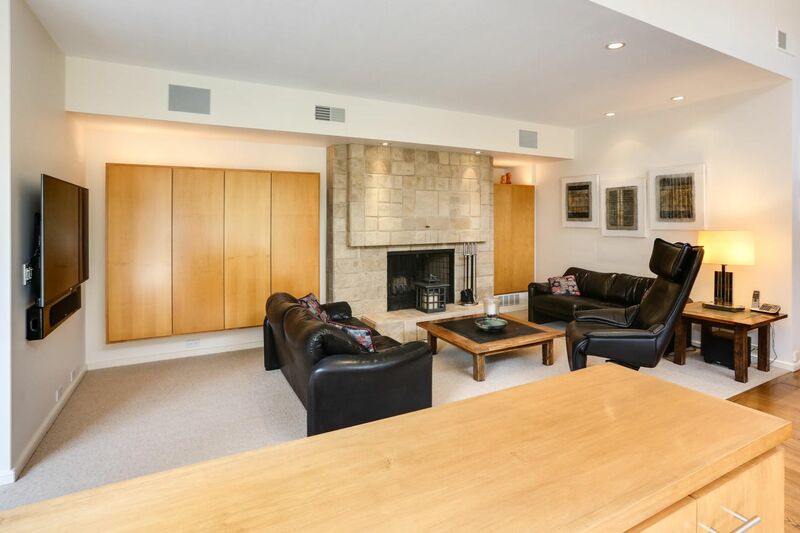 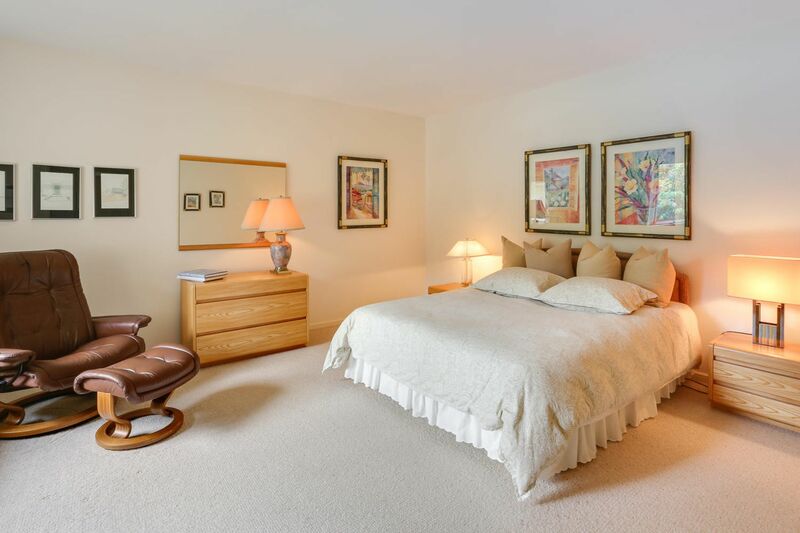 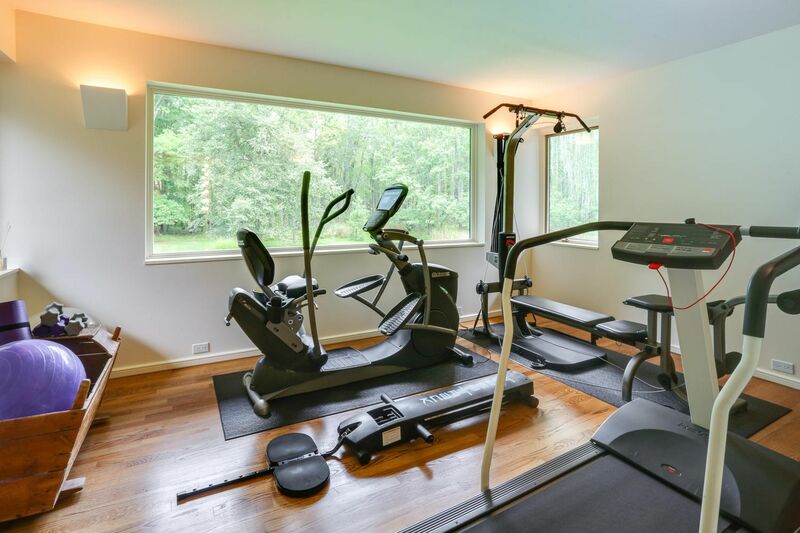 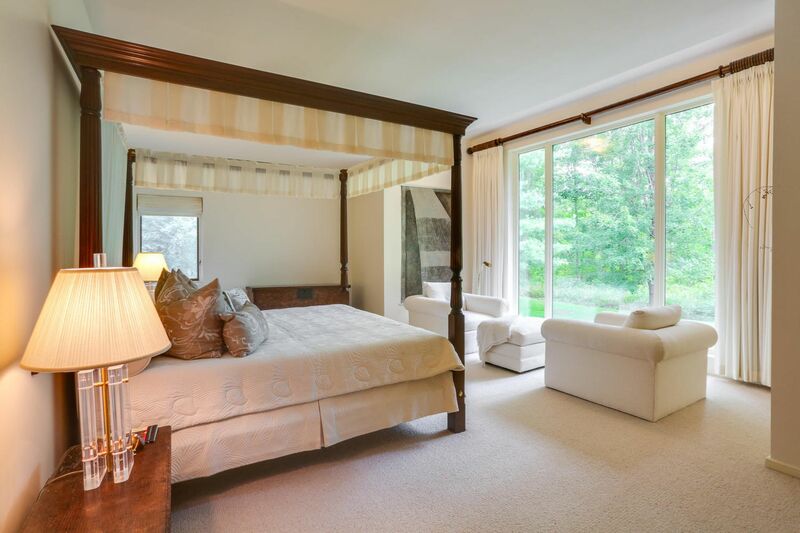 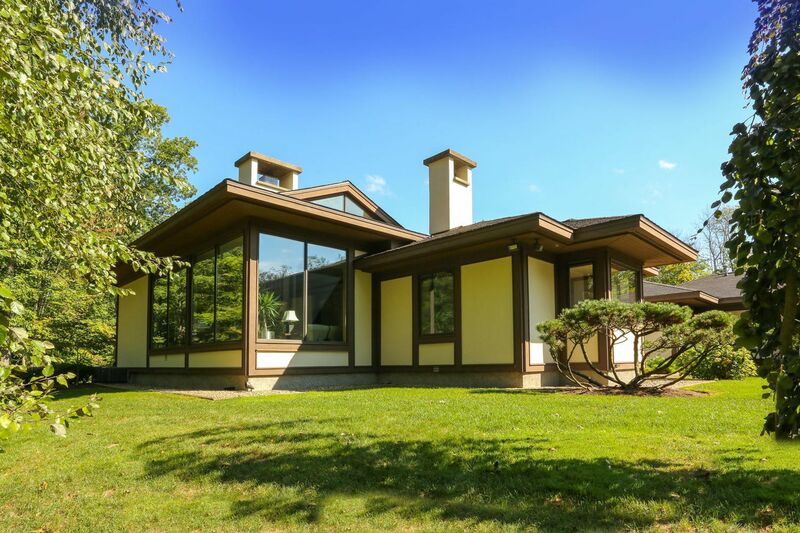 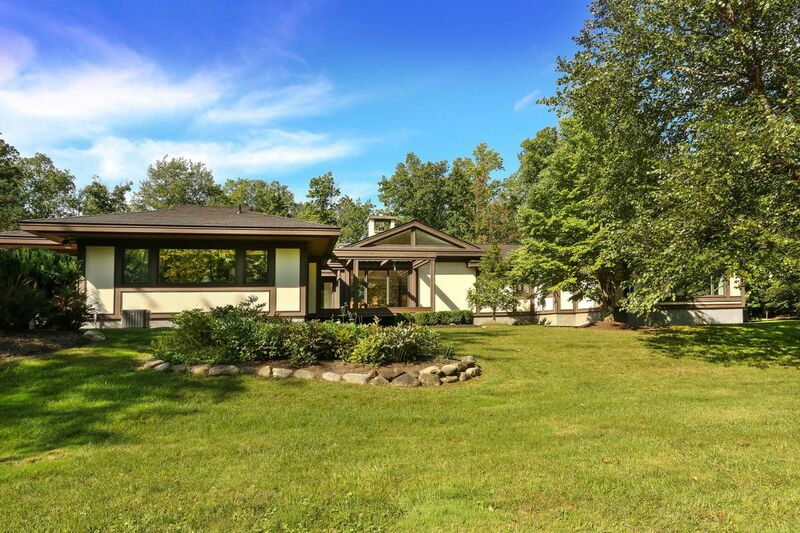 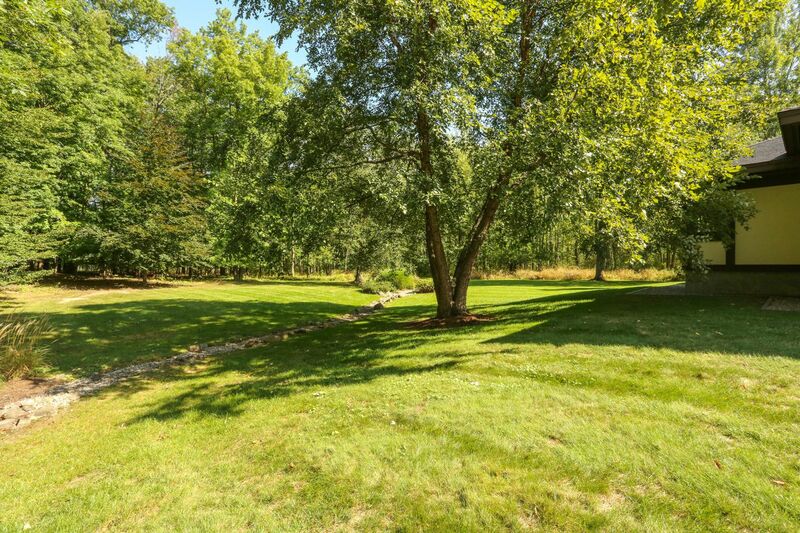 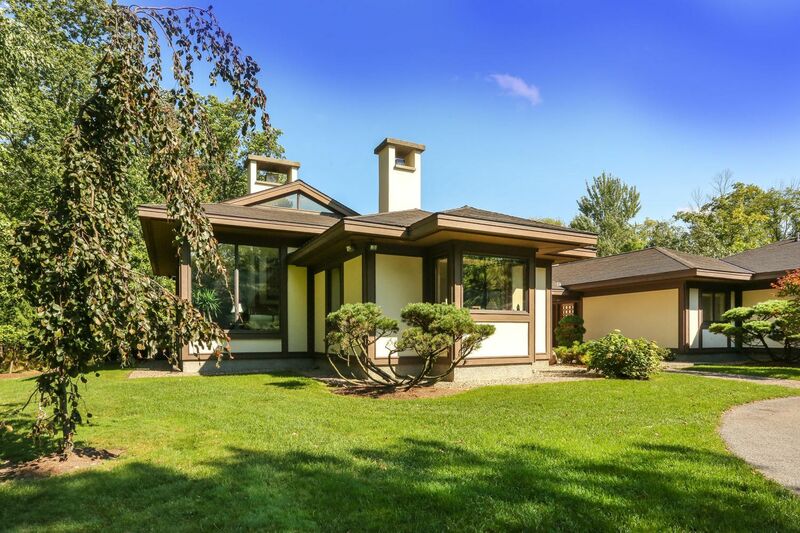 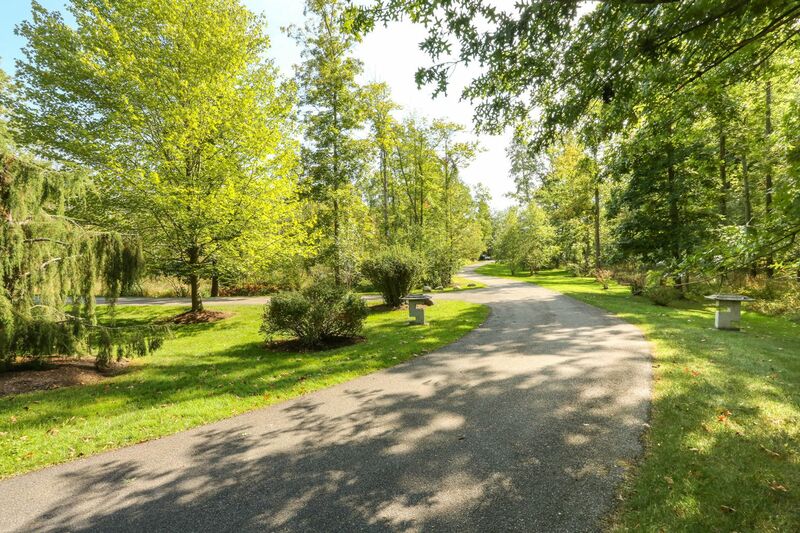 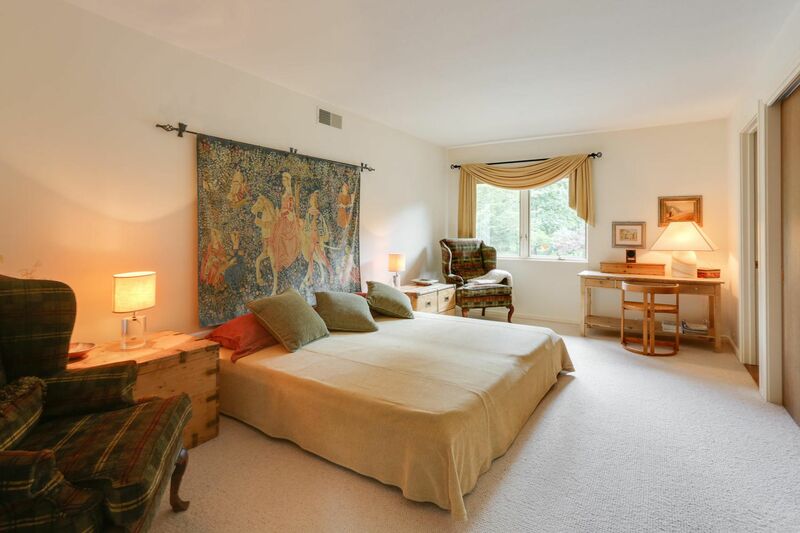 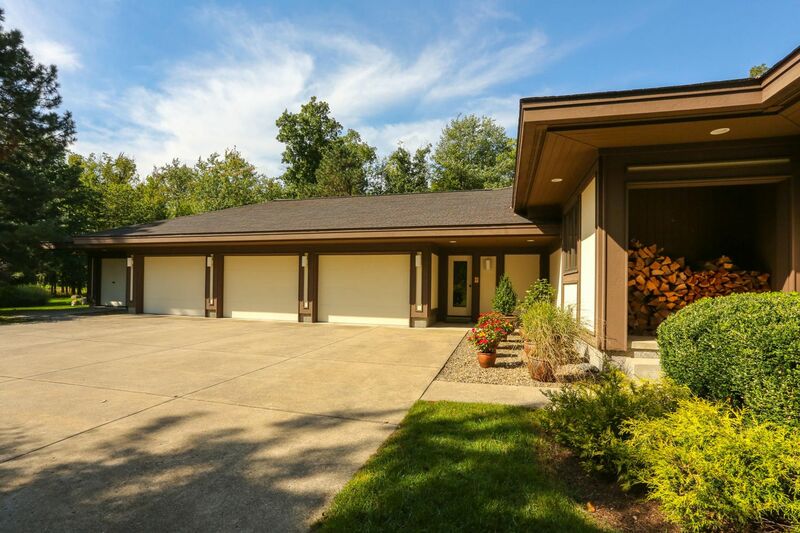 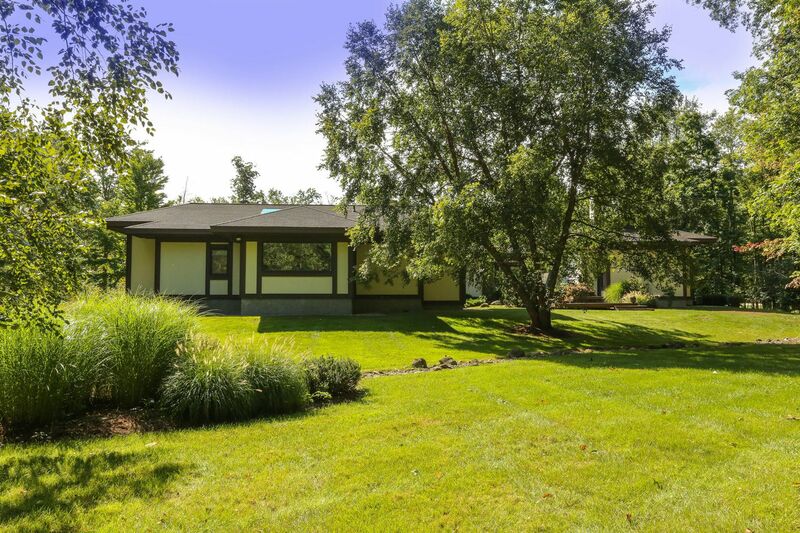 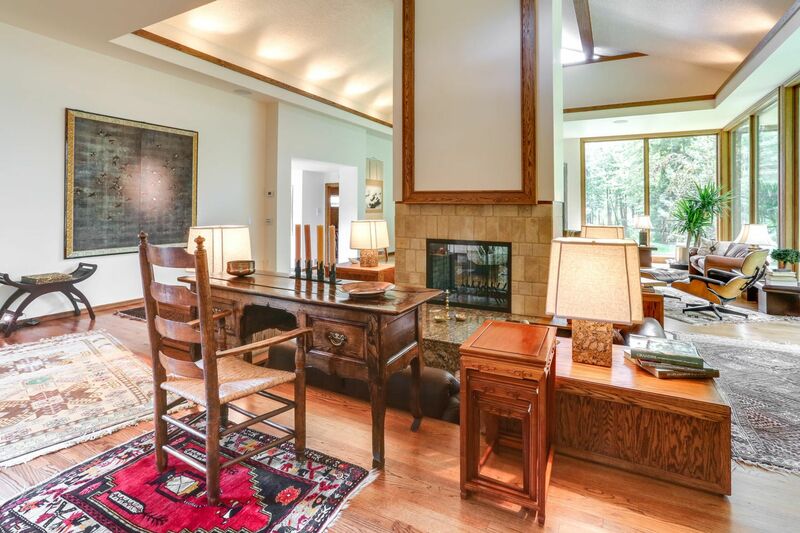 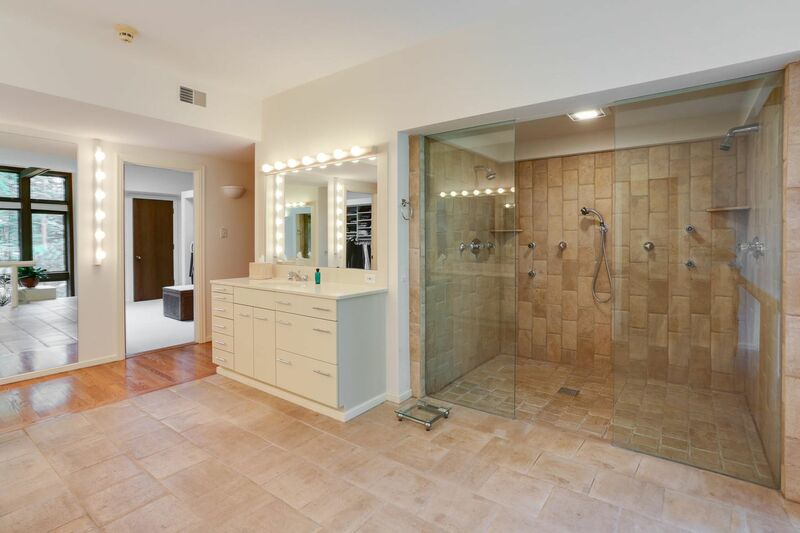 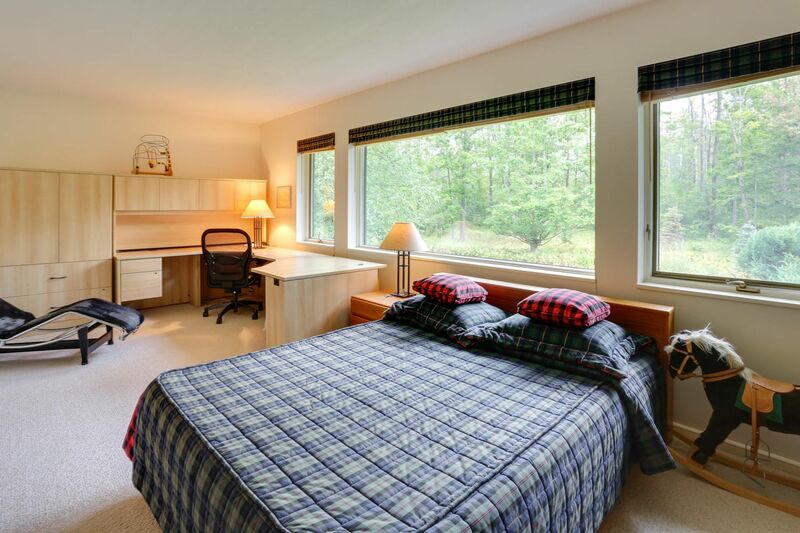 The home is expertly sited on nearly 13, private, wooded, acres with direct access to Crag Burn Golf Course, widely regarded as one of the best in Western New York. 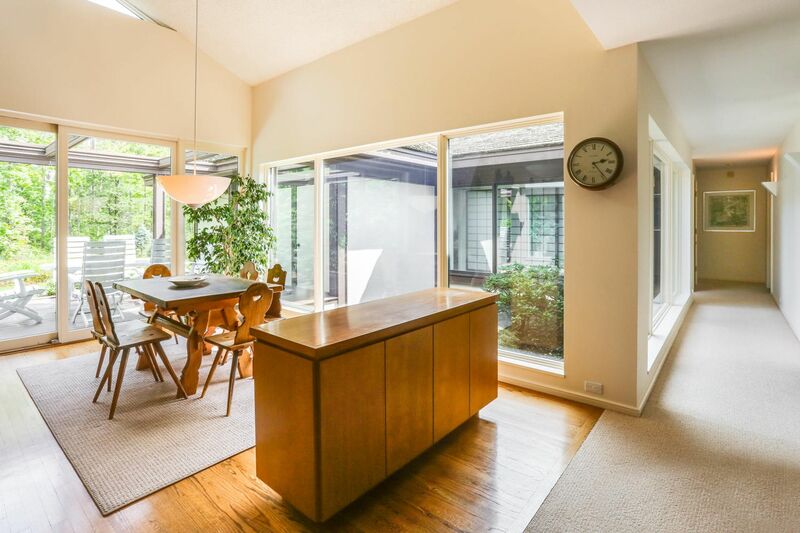 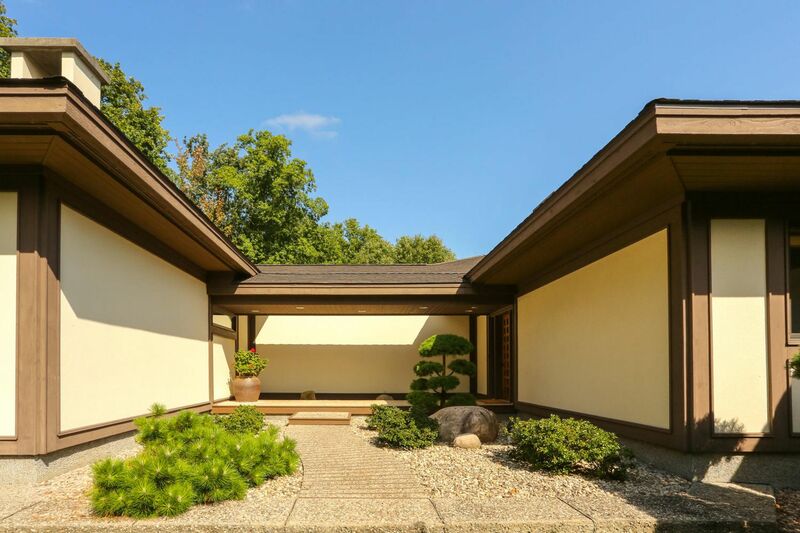 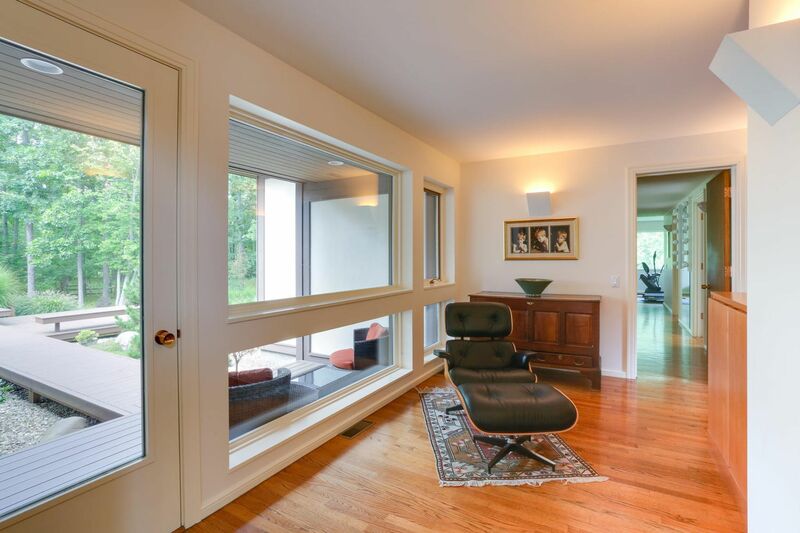 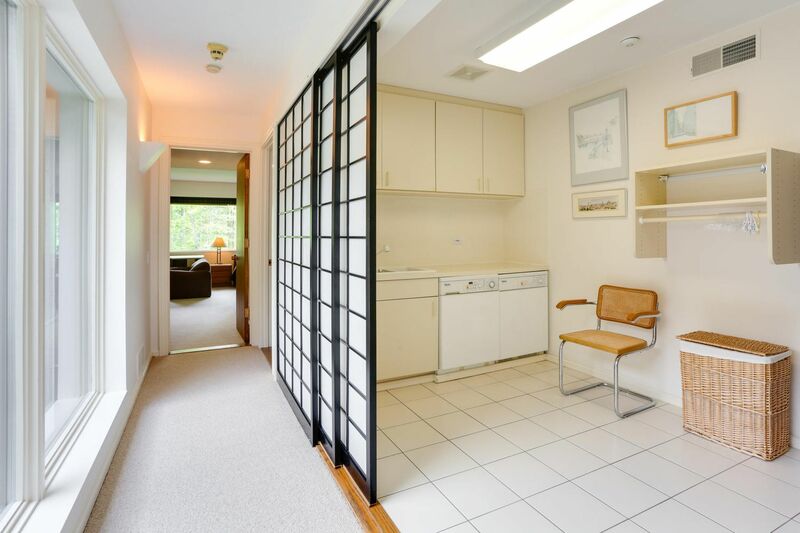 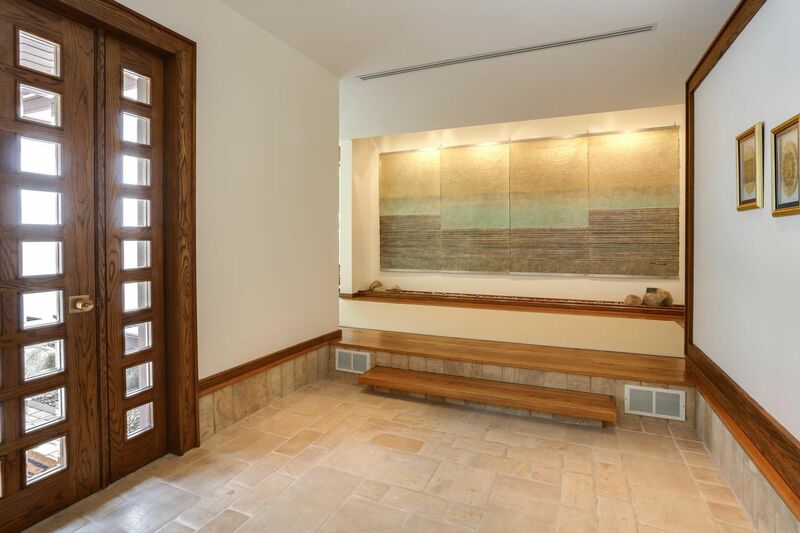 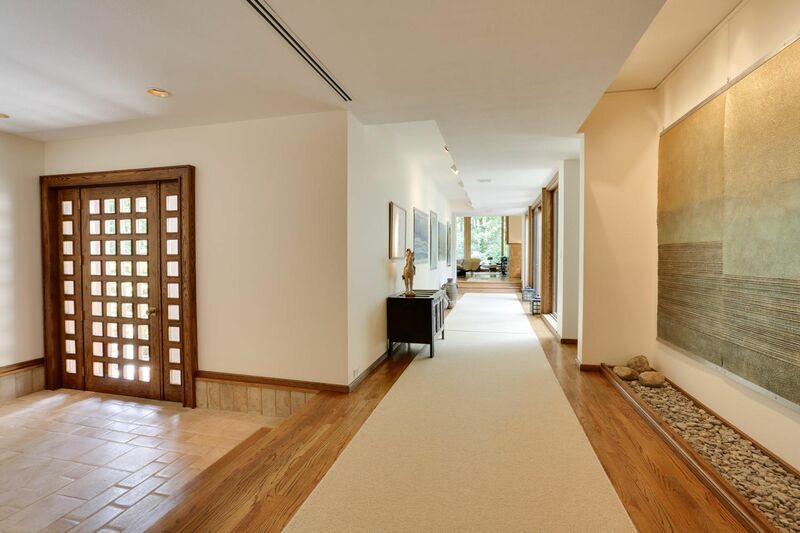 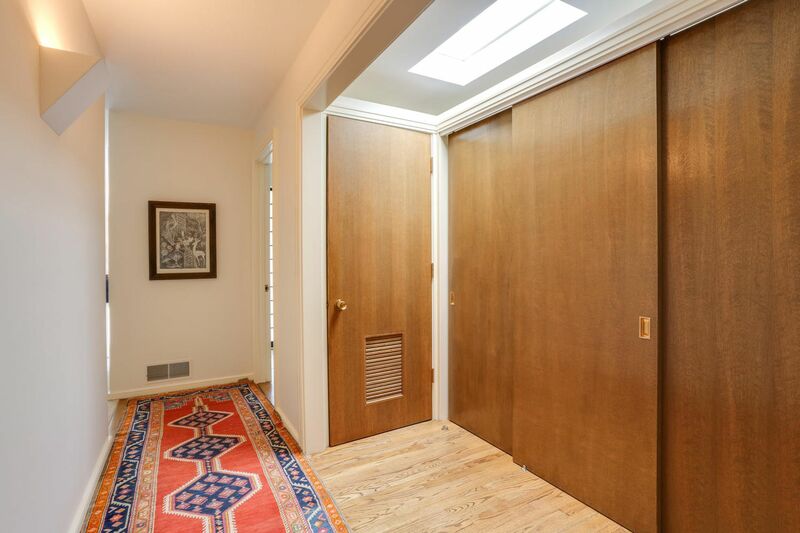 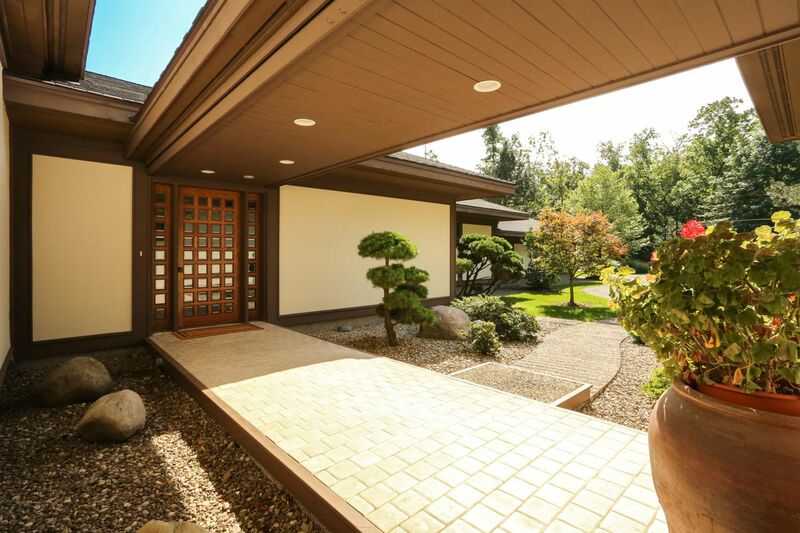 The elegant and timeless design seeks to maximize privacy, natural light, peace and serenity, both inside and out, making this home ideal for both everyday living and grand entertaining. 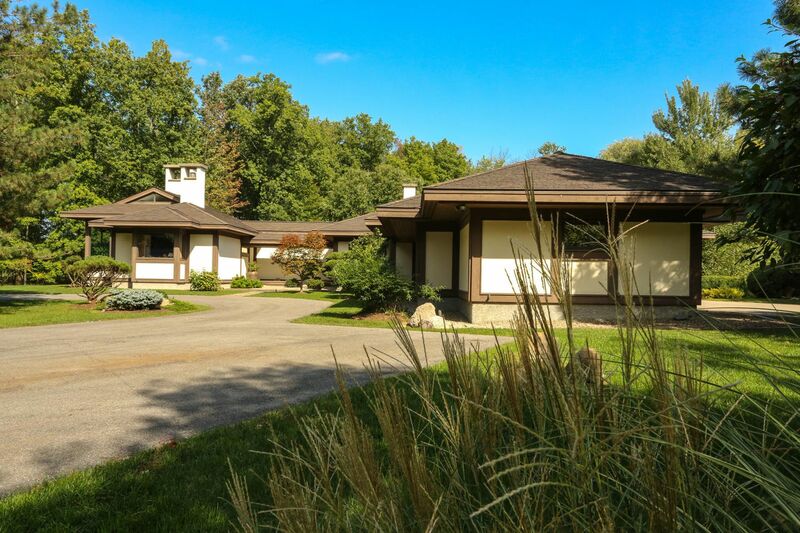 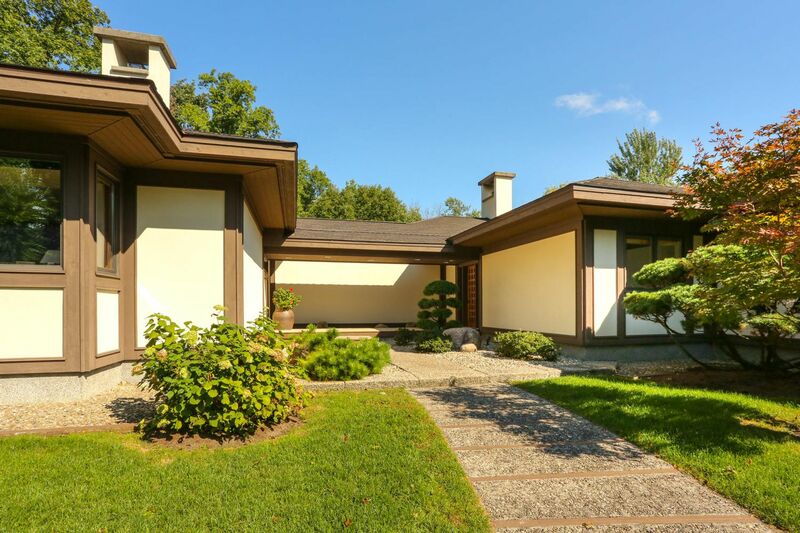 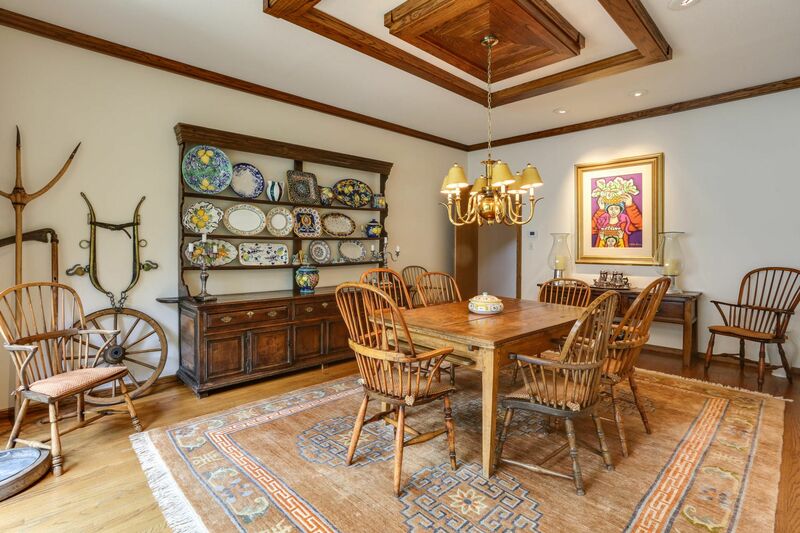 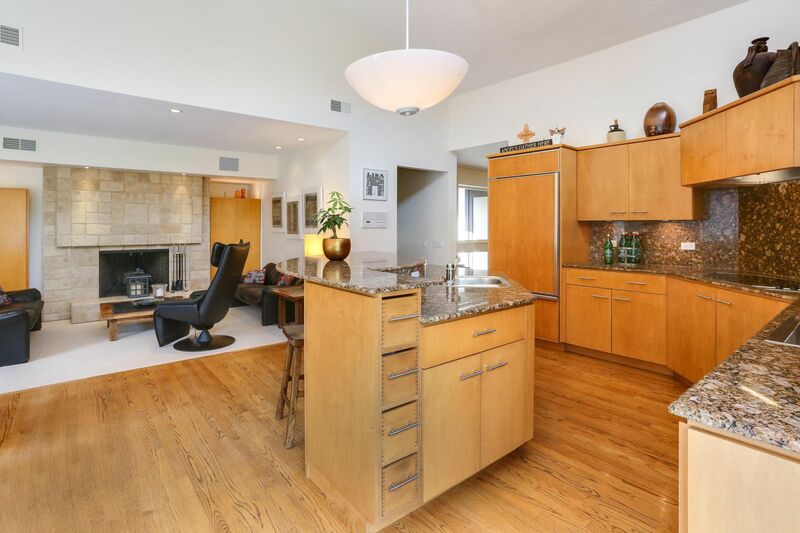 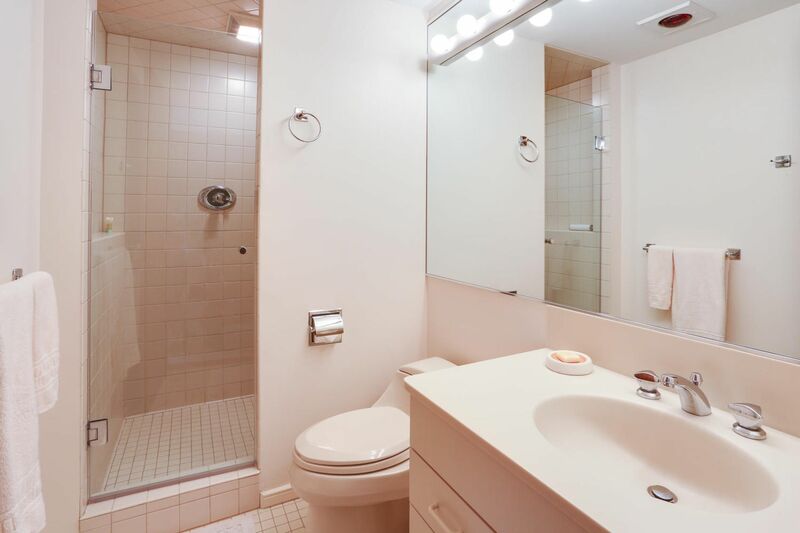 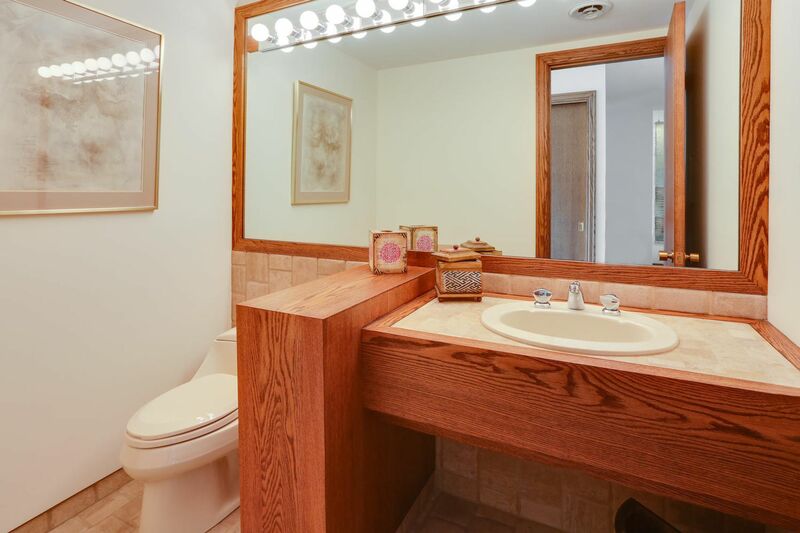 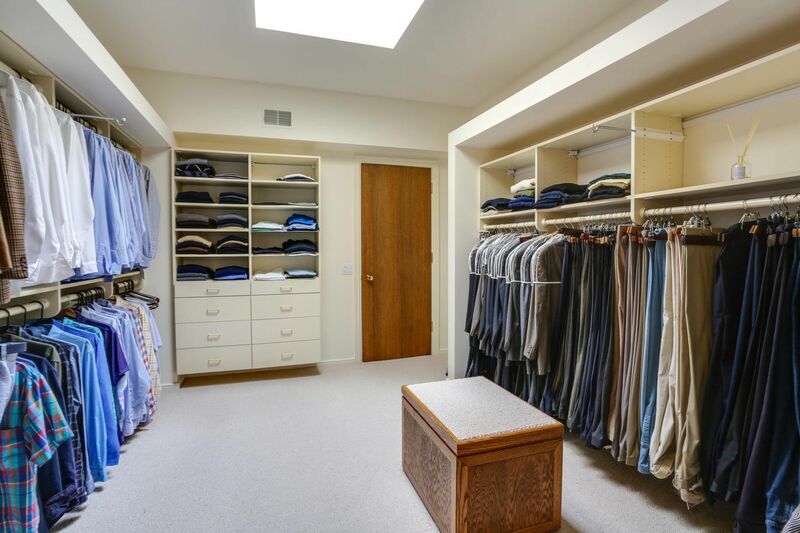 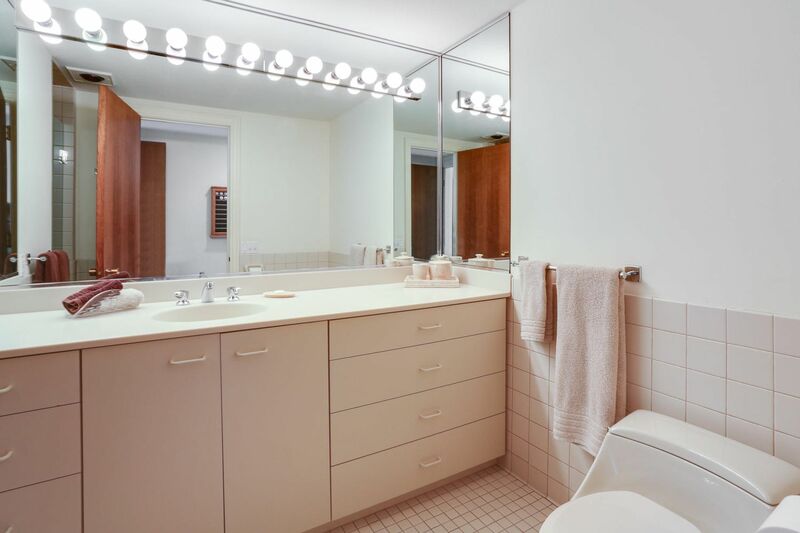 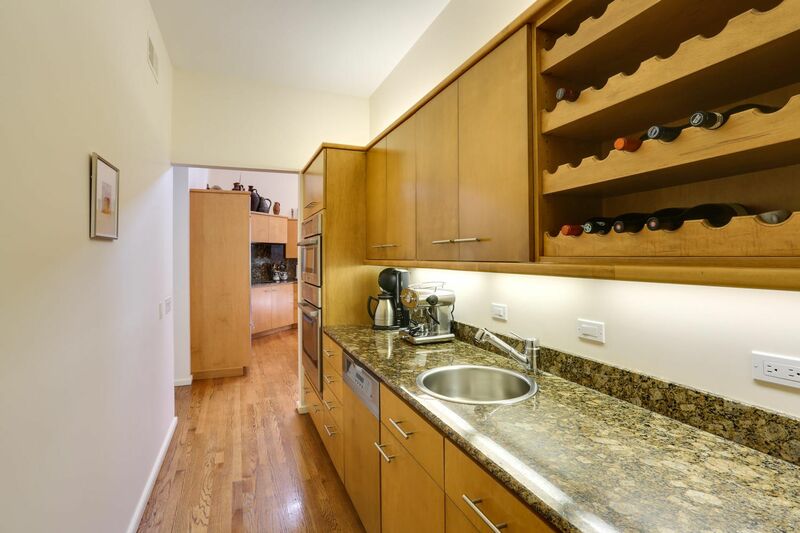 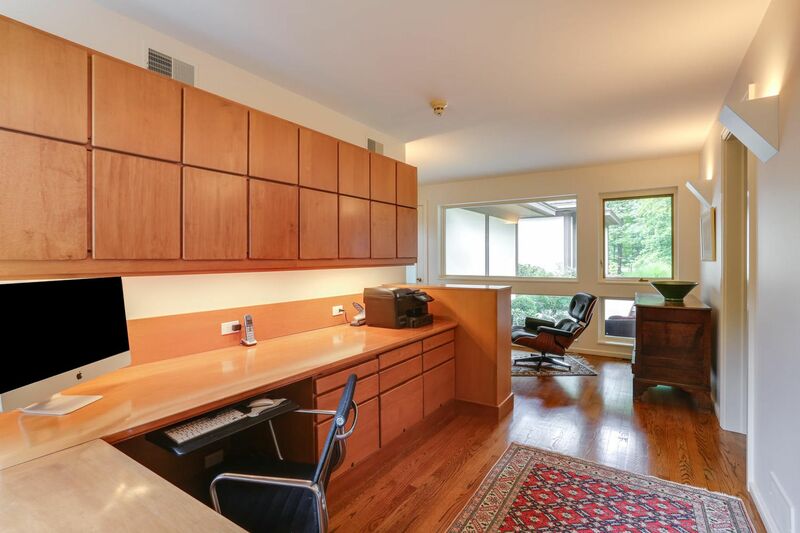 You must see this home to appreciate its status as one of the Buffalo area's finest properties. 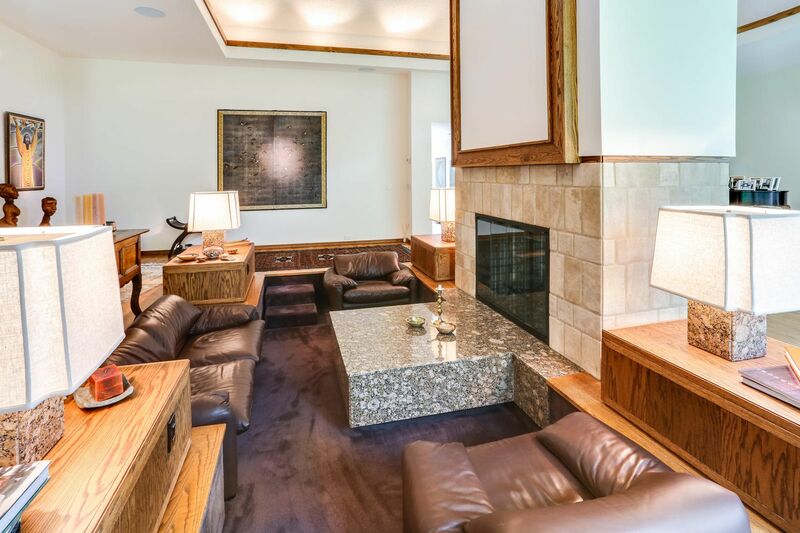 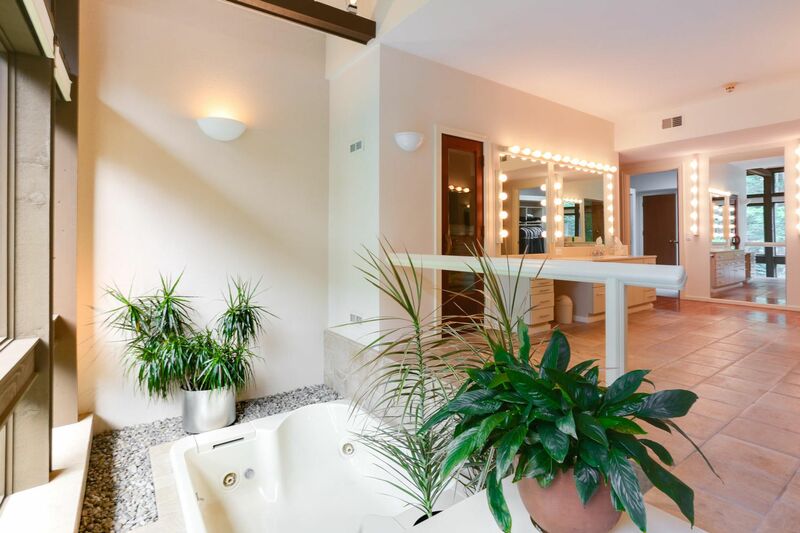 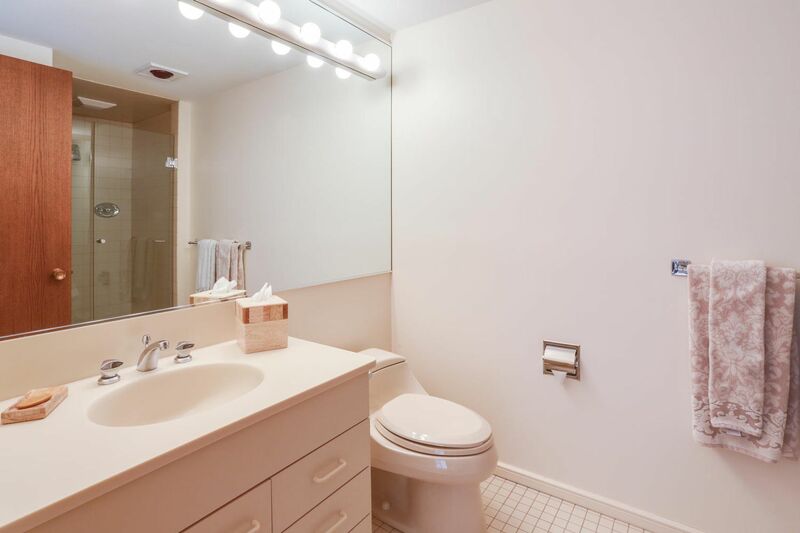 Now priced at $1,599,000.